Acer Chromebook 15 available at BestBuy.com for just $199. This is a sponsored conversation shared by Wrapped Up N U on behalf of Acer Chromebook 15 available at BestBuy.com. 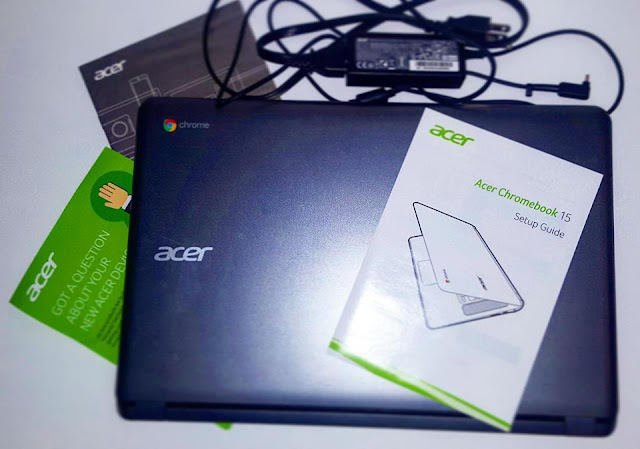 I recently had the pleasure to work with Acer in reviewing the Chromebook 15. I went into this review not knowing much about Chromebooks and never personally used one. As a blogger, I spend lots of time online so I was thrilled to have this chance. 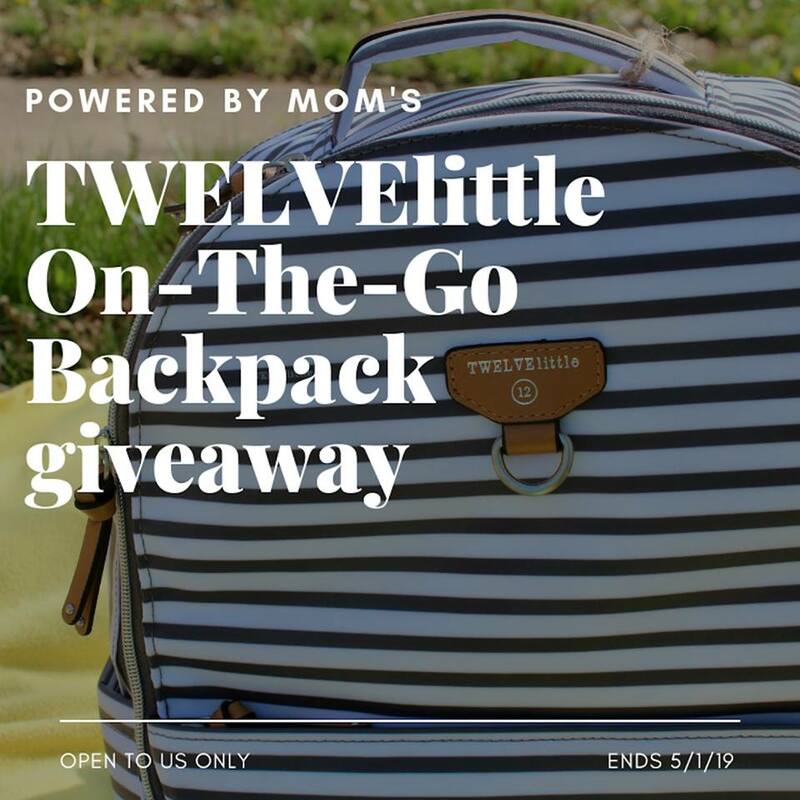 As a mom of 3, I was surprised to find out this is the exact one each of my kids use at school. It's pretty cool to me that my kids are already familiar with it and that the school also trust and uses this. If they trust hundreds of kids to use them daily this has to be one tough Chromebook. I have personally been using it for a month now and I am very pleased. I am also willing to admit it did take a little getting used to. Right out of the box I was in love with the look of the Acer Chromebook 15. It has a sleek design and weighs in at around 5 lbs even though it has a 15.6-inch screen display. Not only is the screen HUGE it also has an outstanding picture quality. Images are rich, vibrant, crisp and clear. This makes it perfect for someone like me that spends countless hours looking at the screen every day. It's also a treat for anyone that likes to watch movies and videos. It also boasts dual upward facing speakers and HD audio! YES!! Music lovers rejoice!! The speakers are AMAZING and LOUD! 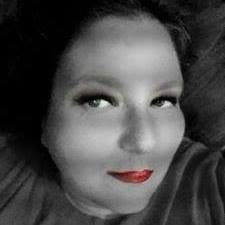 I had to access applications from the Chrome Web Store and Google Play Store much like you do with your phone. This can be a little strange when you are used to a Windows-based operating system. At just $199 it is very affordable to everyone. Typing on it is a dream and the touchpad responds well. It boots up quickly and runs smoothly. It has a super long battery life so there is no need to constantly have it charging. So, just how impressed am I with the Acer Chromebook 15? Well, let's just say I have already purchased an extra one from BestBuy.com for my 16-year-old son that will be taking college classes this next school term while in high school. I highly recommend the Acer Chromebook 15 for anyone looking for a budget friendly way to experience the web. The Acer Chromebook 15 CB3-532-C8DF has a 15.6-inch display (Acer is the only Chromebook provider in the industry with a 15.6” display on a Chromebook) which makes it perfect for viewing multiple windows, videos, and photos. Less scrolling and more doing! And speaking of more doing, this Chromebook gets up to 12 hours of battery life so you can go all day minus the power cord if you so choose. Those with young children will appreciate the durability of the Acer Chromebook 15. 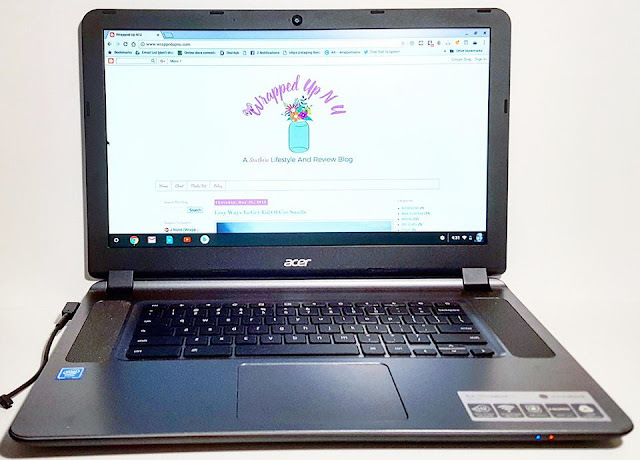 This Chromebook has been reinforced to handle more bumps and drops; the case can withstand up to 132 pounds (60kg) of force, while the corners can tolerate up to 23.6-inch (60cm) drops without damage. The Acer Chromebook 15 CB3-532-C8DF has dual upward facing speakers and HD audio for stellar sound quality as well as a built-in HD webcam which supports High Dynamic Range imaging - so you can experience more detailed images and crisper video chats. In addition to the existing apps in the Chrome Web Store, you can now access more than 2 million Android apps from the Google Play Store. Also, the Chrome operating system is ideal for sharing by multiple users, such as families, schools or at different shifts at a business. Users can log into their own account to access Gmail, Docs, website bookmarks and other information. Storage on Google Drive protects files, documents, and photos safely in the cloud, and ensures that the most current version of the file or document is always available and safe, even if the Chromebook is lost or stolen. 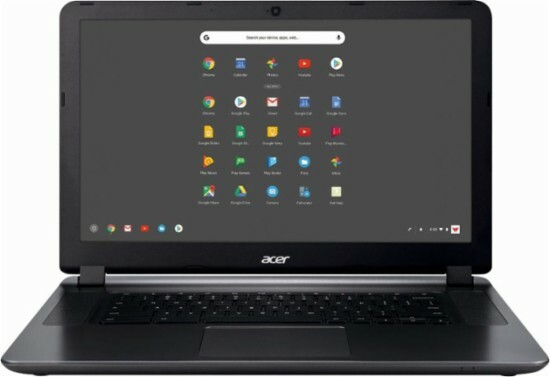 Plus, Acer Chromebook 15 users can view, edit, create and collaborate online and off-line with a growing number of programs, such as Microsoft Office documents and Gmail. The Chromebook 15’s graphite finish makes it appear more expensive than it is. Check out the Acer Chromebook 15 today at a Best Buy near you or at BestBuy.com. As always keep it Southern Y'all!